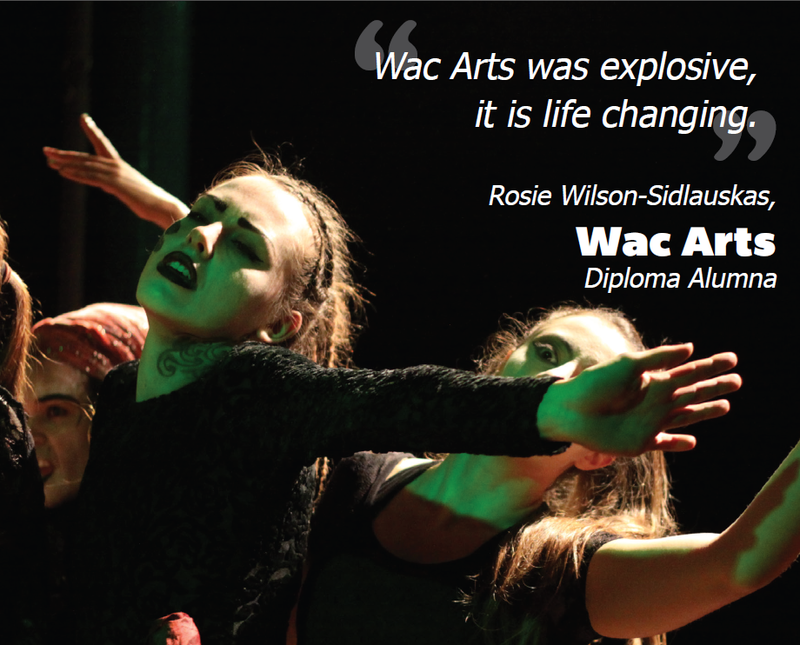 Wac Arts is celebrating after having some fantastic success at the BAFTA's and the Olivier Awards. 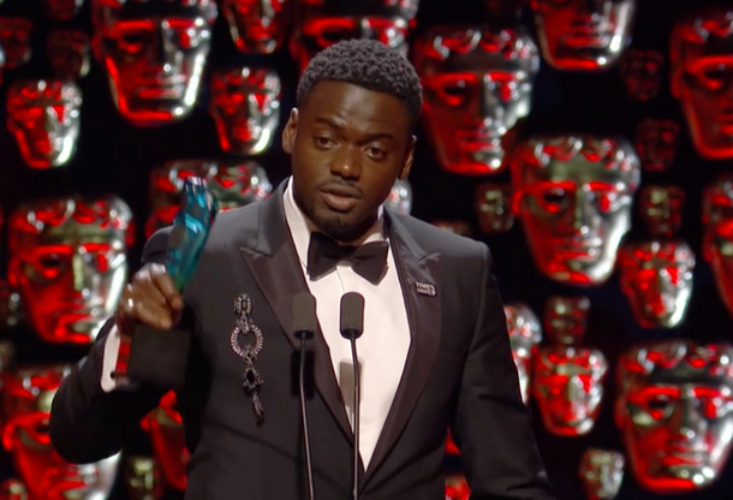 Alum Daniel Kaluyya won Rising Star at the BAFTA's thanking WA in his acceptance speech. This weekend, Hamilton led the event with seven Olivier Award wins with lead actor and WA alum Jamael Westman performing hits from the show. Sheila Atim won for her performance in the new musical Girl from the North Country..
Wac Arts is recruiting for the Full Time Diploma is Professional Musical Theatre. The next Audition is April 19th followed by May 31st. For more information go to www.wacarts.co.uk/diploma to find out all about the course and how to apply. 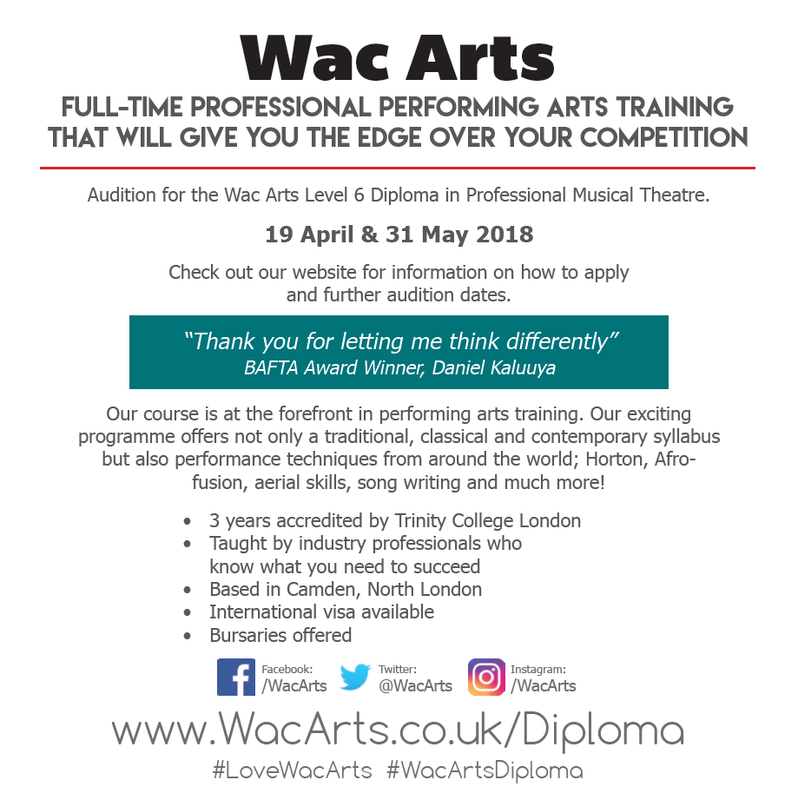 We are looking to spread the word and reach as many young people that would benefit from Full Time training at Wac Arts from September.